Great Opportunity to be your own Boss! 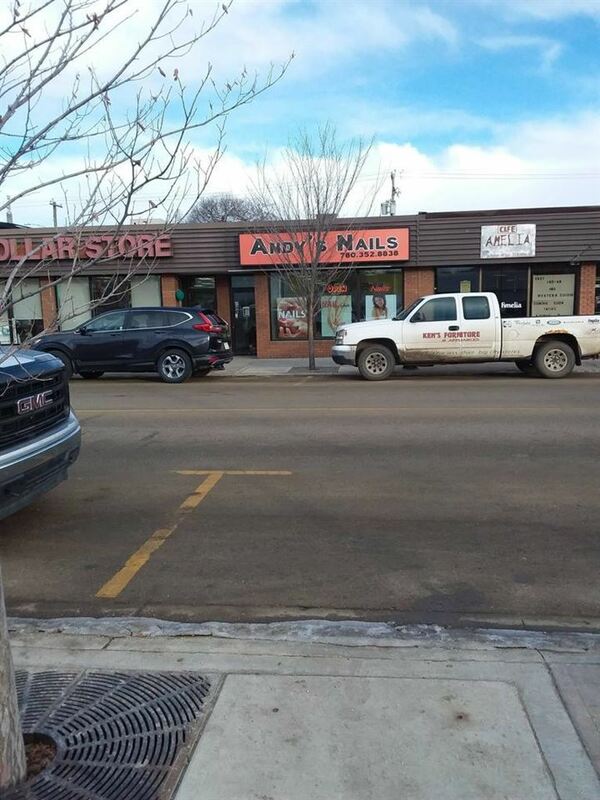 Well established Nail Salon situated in the Busy Strip Mall, surrounding by lots Commercials, Retails & Residential. Price includes all equipment and fixtures: 6 Pedicure Spa Chairs, 8 Nail Station, 1 Waxing Bed, TV, etc..... Reasonable rent/Low expenditure and easy to mange. Lots of repeated customer and walk-ins. Don't miss out this Great Opportunity!